This book is the fourth Volume of 6 that are a collection of selected articles describing a variety of the materials used, as well as the processing and application of these natural materials in healing the injured and the sick. 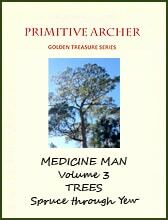 The first three volumes cover over fifty different varieties of trees. 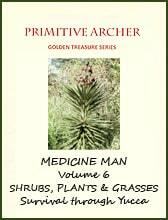 The next three volumes cover a like number of shrubs, grasses and plants. 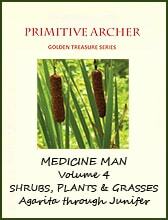 Medicine Man is the fifth title in a series of such collections. 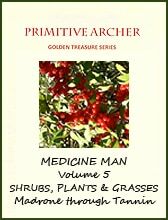 This volume covers shrubs, plants, and grasses Agarita through Juniper. 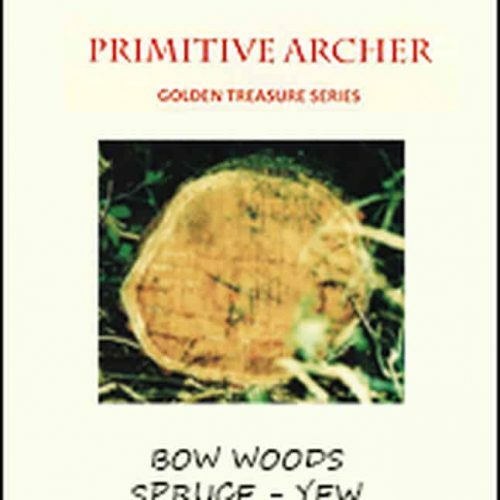 These six volumes are packed with articles describing the attributes and challenges of different woods used in making self- bows as well as instructions for the collection and then preparation of those woods for processing. Many of the articles take the reader step by step all the way from collection through to the finished bow of that chosen wood. 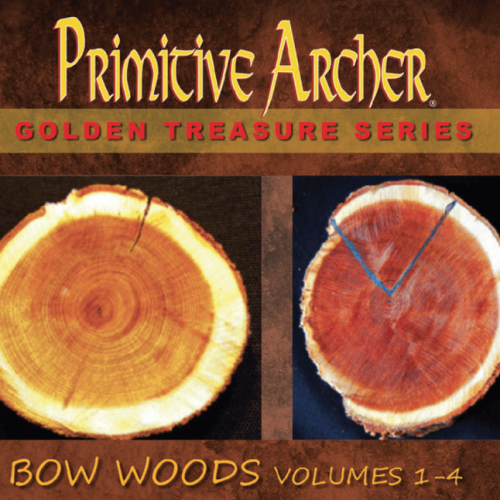 Others focus on special challenges such as “Cutting Your Own Bow Wood”, “Drying Wood” or “Follow the Grain”.